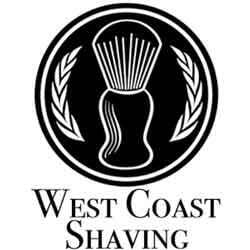 West Coast Shaving is a retailer for shaving and grooming products. Customers can shop the West Coast Shaving inventory for items like safety razors. Straight razors, blades, shaving brushes, creams, soaps, after shaves, and items of kits, gifts and accessories. The main focus of this company is to carry the best shaving products form brands that are traditional wet shaving companies. Top Brands on the site include Boker, Taylor, Merkur, Geo F Trumper and more. Customers can get 25% off by signing up for the email newsletter and receiving the promotional coupon in the mail. In addition to this promo code, customers that sign up will get regular news and special offers via email.